The Coastal Training Program is committed to addressing changing climate conditions and recognizes that climate change touches on all aspects of work in the coastal zone. Interest in classes related to climate change adaptation has expanded over the last decade due to increased awareness and concern for threats to our economy, resources, and communities. The Coastal Training Program's Climate Change Adaptation Series is a sequence of courses that assist planners and coastal managers by providing guidance, best practices, and resources to address existing and future impacts of shoreline change in Washington. Helps planners and coastal managers determine the level of acceptable risk using sea level rise planning scenarios; incorporates exercises to communicate more effectively and build support for local action; and presents examples of various adaptation strategies to inspire creative measures for making communities more resilient. 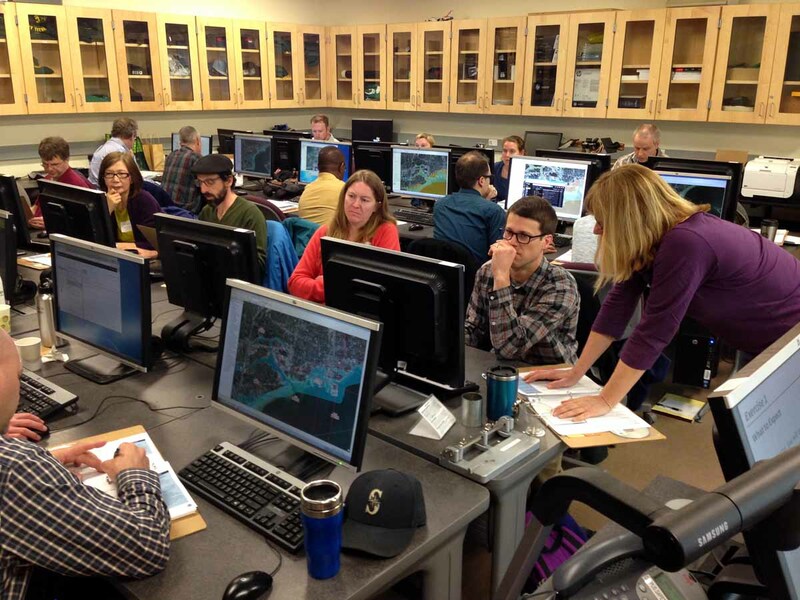 Taught by experts from NOAA, provides an introduction to coastal inundation and coastal inundation mapping methods using GIS. 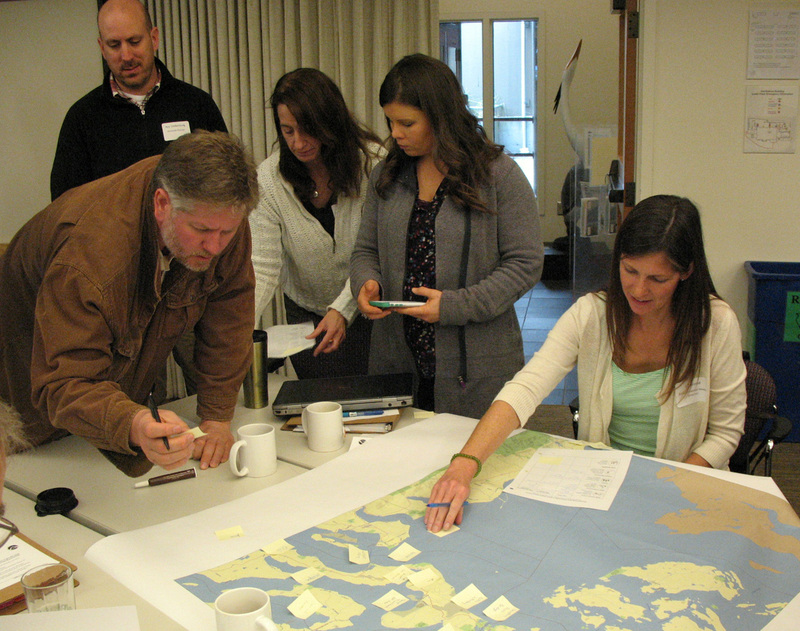 Focuses on understanding Washington State sea level rise information; developing effective strategies for sea level rise communication; applying key concepts to individual communication challenges; and practicing and refining communication techniques through collaborative exercises. Provides a thorough grounding on climate adaptation, covering the following essentials: understanding climate science and impacts; determining community vulnerabilities; communicating effectively; identifying adaptation strategies; and finding mechanisms to implement those strategies. Explores the importance of understanding the different scales of planning questions and identifies where decision support tools could help meet community goals. Connects participants with planners who have implemented different adaptation strategies in communities around the state and country, facilitating in-depth discussion on challenging issues and lessons learned from each community effort. Assists Washington State communities in developing a systematic and coordinated approach to reducing community vulnerability and risk across multiple, overlapping management programs administrated by different state agencies.